Premier League Champions Chelsea recorded their first defeat in their first match since Michy Batshuayi’s loan move to Bundesliga side Borussia Dortmund. The Blues were stunned by Bournemouth as the cherries put three goals past Thibaut Courtois and some Chelsea faithfuls believe that the deadline-day loan deal of the Belgian striker have a negative impact on the team’s mental strength. Chelsea boss Antonio Conte was eager to rebuked fans’ believe as he said during the post-match conference that the Belgian striker’s departure has nothing to do with their uninspiring display. According to him, his players made numerous errors which probably came back to hunt them. He admitted that the errors made cannot be attributed to Batshuayi’s departure to the Westfalenstadion stadium. Borussia Dortmund acquired the services of the Belgian striker on a six-month loan deal till the end of the season. 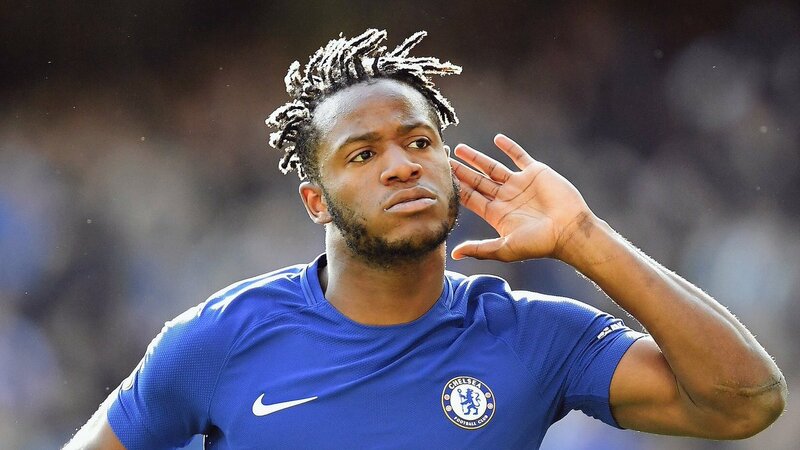 They will hope that Batshuayi who wasn’t in Conte’s good book before his loan deal would turn out to be the perfect replacement for Gabonese striker Pierre-Emerick Aubameyang. Chelsea’s defeat to the Cherries is a major blow in their mission to end the season among the top four clubs. 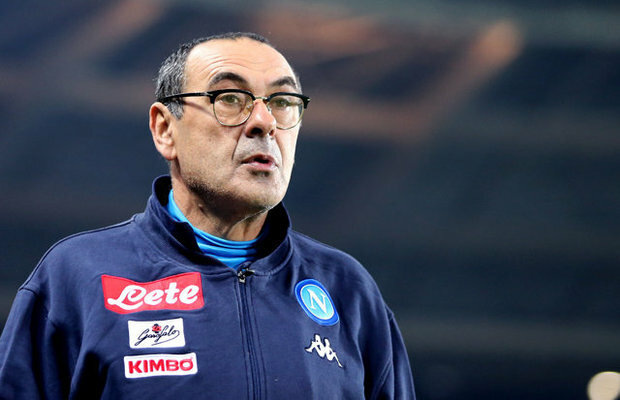 The Blues have now moved a step down to the fourth position and they are on the same points with Liverpool who occupy the third position with 50 points. The Merseyside club defeated Huddersfield 3-0 on Tuesday night. Conte will hope his men return back to form as soon as possible in order not to be overtaken by in-form Tottenham who defeated Manchester United 2-1 at the Wembley Stadium yesterday.